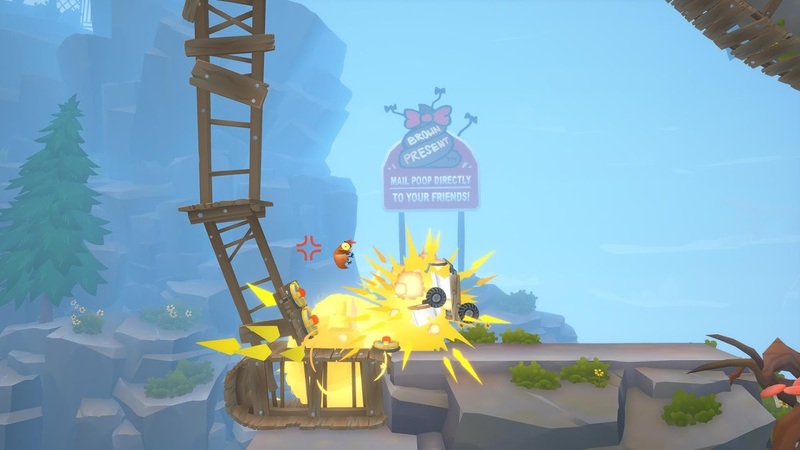 Thanks to a partnership between world-renowned YouTuber PewDiePie and the development studio DoubleMoose (the people behind Goat Simulator), the existence of a goofy physics-based adventure game called Animal Super Squad is a thing, and not only that, it's a thing we can all play on Android right now. 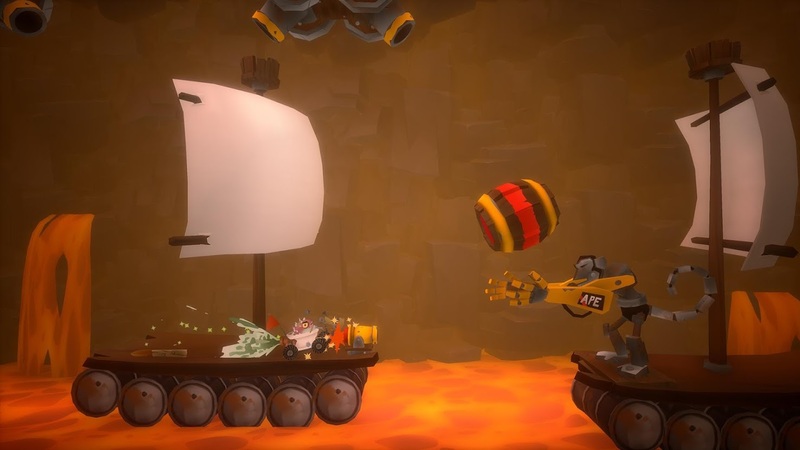 If you are at all familiar with the gameplay of Donkey Kong Country, Trials, and Bridge Constructor Portal, then you will start to understand some of the components that make up this ridiculously hilarious release. First and foremost this is a premium title. You can grab it right now for $4.99, and there are no advertisements or in-app purchases included. Better yet, USB controller support works out of the box. So if you own a device that supports USB OTG, go ahead and plug in your favorite HID compatible controller and start gaming. Supposedly Google Play Games Services are also present, but I was unable to find any inkling of them once I was in the game. After testing to see if cloud saving was included, I am sad to report that it is absent. This means you can't pick up where you last left off on a different device. Oh, and if you are interested in how much room this takes up, it uses 258MB of storage once it's fully installed. Like I mentioned in the intro, Animal Super Squad takes many of its design cues from a wide assortment of games. 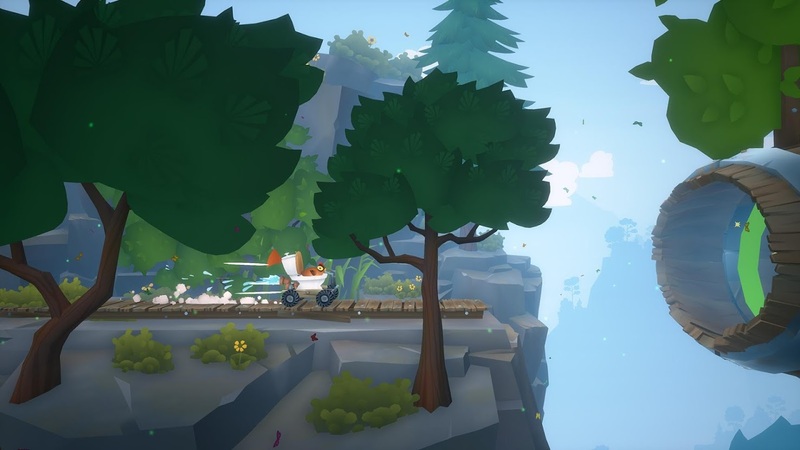 You start out in the adventure mode as a little chicken, and your only controls are to roll forward and backward, plus there is a jump option so you can get over a few obstacles. The real fun begins once you get to the first toilet kart (yes, you read that right). 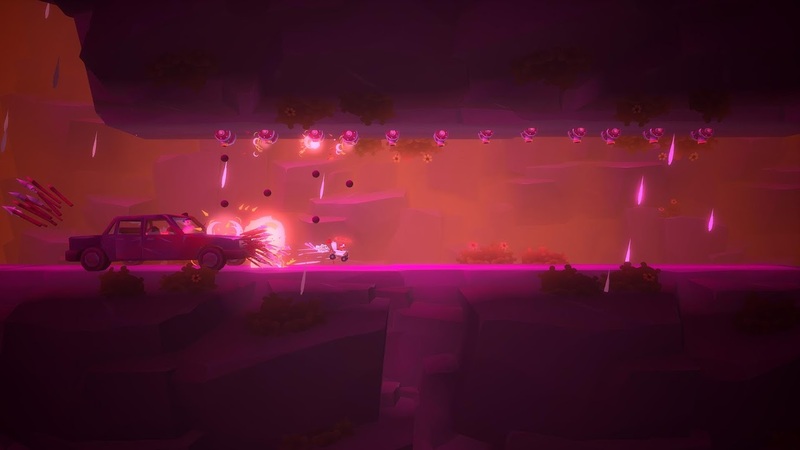 At this point, much of the gameplay resembles that of Trials, since you will have to micromanage the pitch of your vehicle as you roll, jump, and boost your way through the game world. Your end goal is to make your way from save point to save point until you reach the end of each stage. Something to keep in mind is that the adventure mode doesn't take that long to beat. Luckily there is an optional community section that contains a wide assortment of fan-made levels. This way you should have a bunch of new and exciting content at your disposal any time you wish. Oddly enough I don't see a way to create these levels in the Android release, but after reading the Play Store description, it's made clear that cross-platform compatibility is planned for the future, and in the meantime the community section will be updated on the regular. As far as the touchscreen controls are concerned, well, they can take some getting used to. There are a few different commands you have to get a handle on when inside of your toilet kart and many of them are placed a little too close together, which can be a problem. Once you get used to your thumb placement, it isn't too bad, but obviously a physical controller is going to work better. Luckily you have the option to use one if you wish. 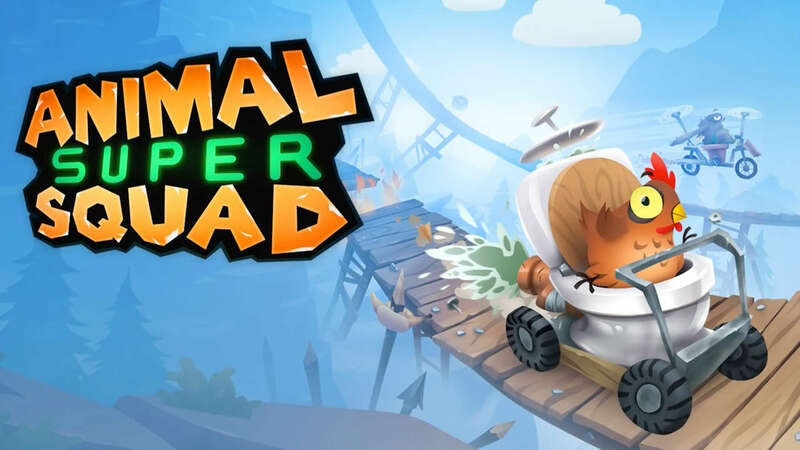 All in all I have to say I'm thoroughly impressed with Animal Super Squad. 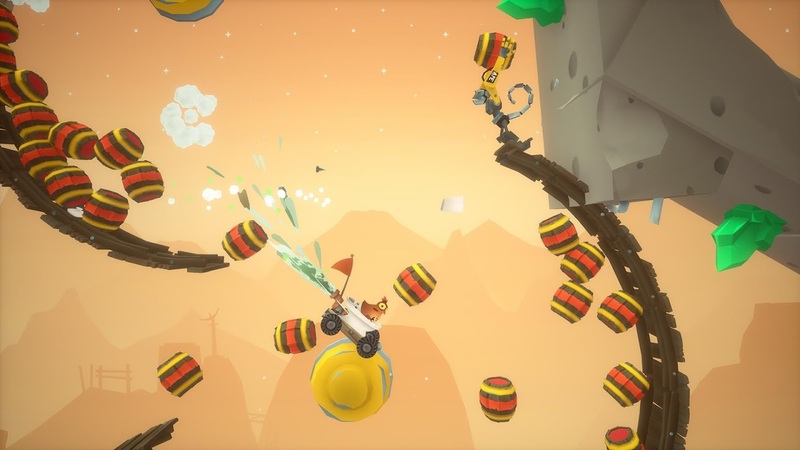 It takes all of the goofiness of Felix Kjellberg's zany online persona PewDiePie and mashes it together with the wacky physics-based antics found in the Goat Simulator series, and then outputs a crazy platforming/karting adventure game that is a joy to play. The addition of user-created levels also helps to pad out the short adventure mode, and if the devs stay true to their word, hopefully we will see a level editor added sooner rather than later. Sure the touchscreen controls aren't intuitive, but the addition of physical controller support is very welcome. In my experience it's often rare to see such a competent game released on the Play Store, so make sure to grab this one as soon as possible.